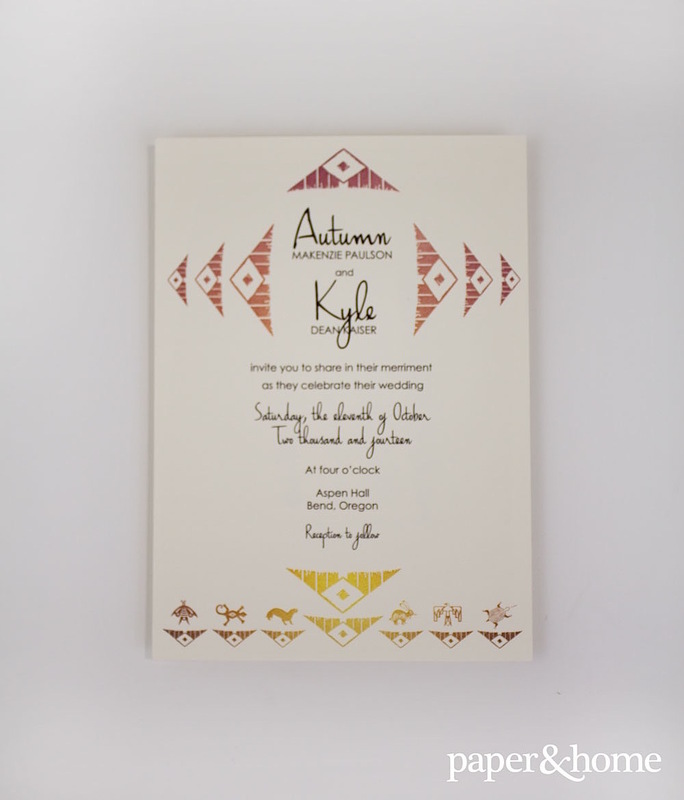 Autumn came to Paper and Home to bring some of the southwest to the northwest for her wedding. 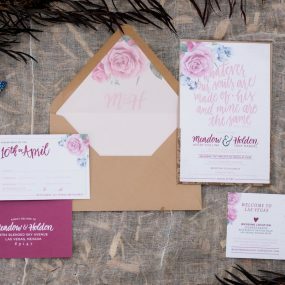 She split her time between Las Vegas and Bend, Oregon and, while her wedding was in Bend, she felt it was only right to represent the southwest in her wedding stationery. 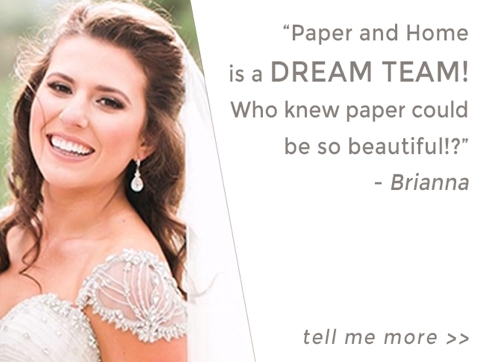 We concurred, so our team worked with her to create desert wedding invitations, couture designed to her style. 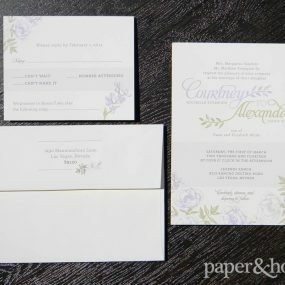 The full set was printed on our signature natural white stock. 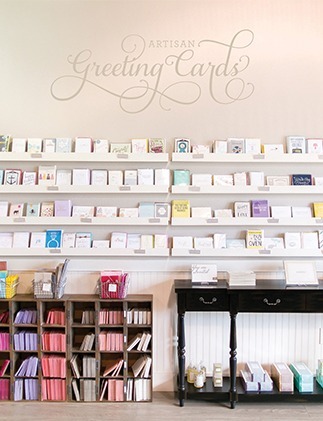 We incorporated really fun southwest icons and colors, ranging from a deep ruby to a rich gold. 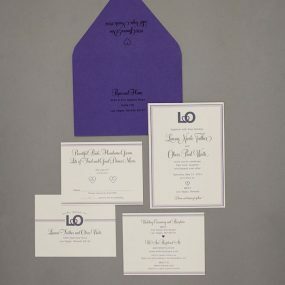 The kraft envelope was a nice contrast that tied it all together. 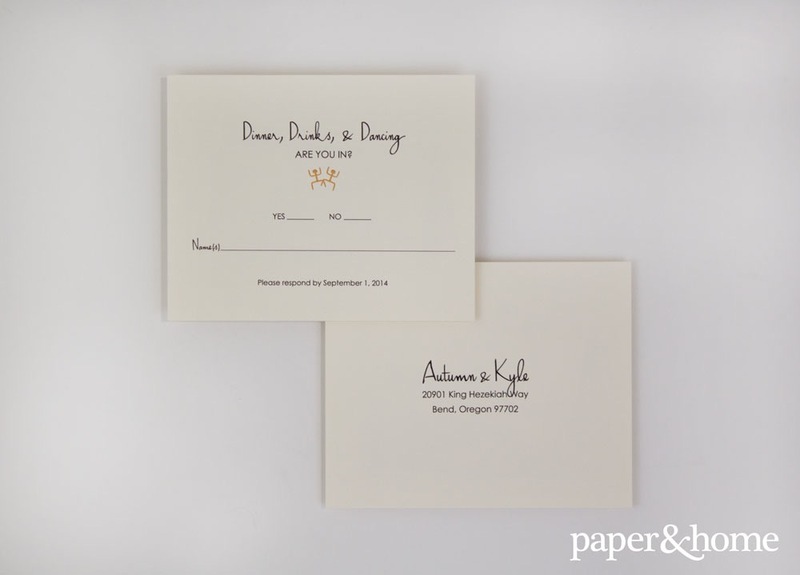 Autumn and Kyle’s reply postcard was a simpler variation of the design with a focus on the text. We saved one cute southwestern icon of two people dancing to work with the wording. 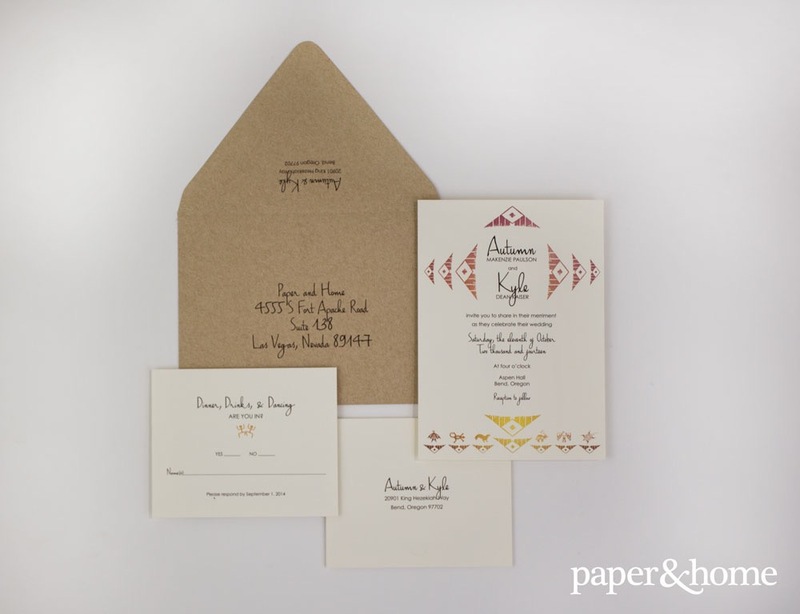 These desert wedding invitations fit the couple’s style to a tee!